Growing up in Manhattan, I began life with an odd relationship to the “outside”…. I remember Fran Lebowitz, the ultimate New Yorker, commenting that “Nature is by and large to be found out of doors, a location where there are never enough comfortable chairs.” I thought this was hysterical as it perfectly summed up a typical New Yorker’s perception of ‘outside’…as if it were somehow too much work to be there. This may be where I started, but like many of you, I’ve come a long way and so, thankfully, has the outdoor furnishings business. Imagining your garden today you may think in terms of beautiful plantings that enhance curb appeal and create lovely seasonal vistas from the windows. The main goal in a good landscape, however, is to create inviting spaces that extend living from indoors to outdoors. 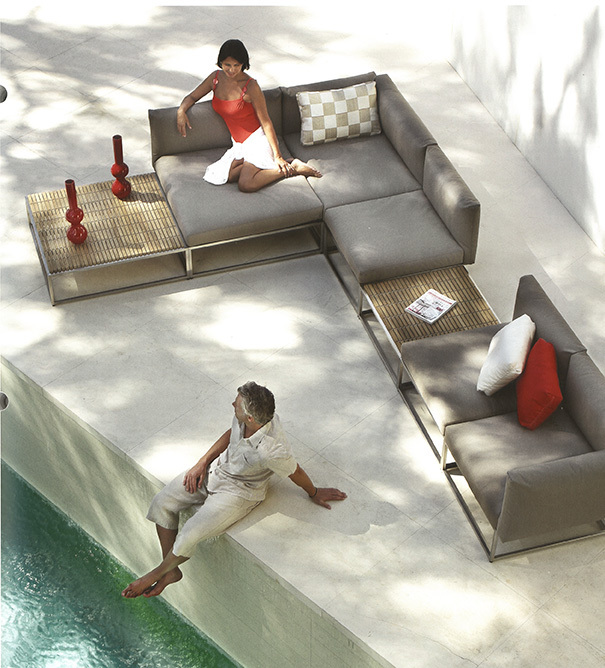 And once you have created those outdoor spaces, they need to be furnished in order to be fully used and enjoyed. Plantings are part of the décor but in order to fully admire and enjoy those plantings, it’s important to have a place to lounge, dine, sun bathe, cook or whatever! Outdoor decor has exploded in recent years bringing all the comforts of indoor rooms to the exterior: from comfy pillows, to sheer draperies, rugs and light fixtures. The simpler wood and aluminum options of the past have opened up to a wide array of new materials including resin wickers, lightweight tubular aluminum and stainless steel. The array of choices is as exciting and wonderful as it is confusing. A few guidelines can be helpful, so to that end, I created a list of ‘tips’ for upgrading outdoor spaces that was recently published by Princeton Magazine and Urban Agenda, two on-line publications. 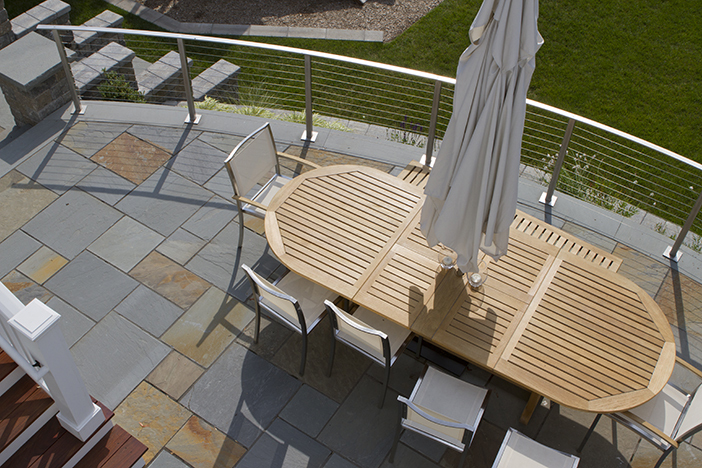 Is the purpose of your outdoor room dining, cooking, entertaining or all the above? Putting it in ‘interior’ terms is the space a dining room, kitchen, living room or a combination of all? Is your style traditional, modern or somewhere in between? Once you have answered these key questions you can more easily identify what pieces you’ll need and what look you’re going for. 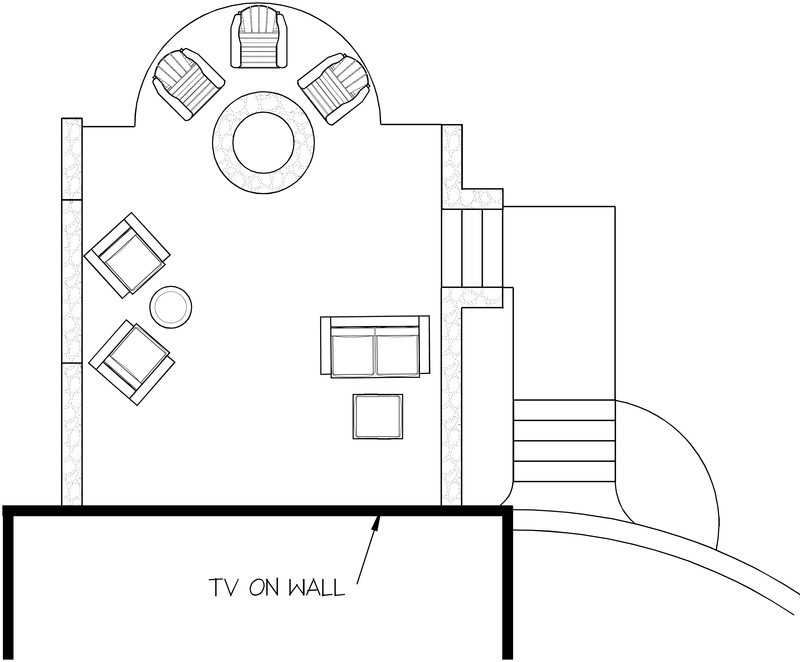 Make a scale diagram on paper or use a simple online drafting tool to measure out the space. Be realistic about what can and can’t fit, leaving ample room for access in and out of doorways and around deep seating and dining chairs. If you don’t want to plan out the space on your own, choose a retailer or designer that will walk you through the process. Ask to see a layout with various options if possible, and ask to see samples of materials and fabrics. It’s helpful to see the samples in the light of your actual outdoor space. 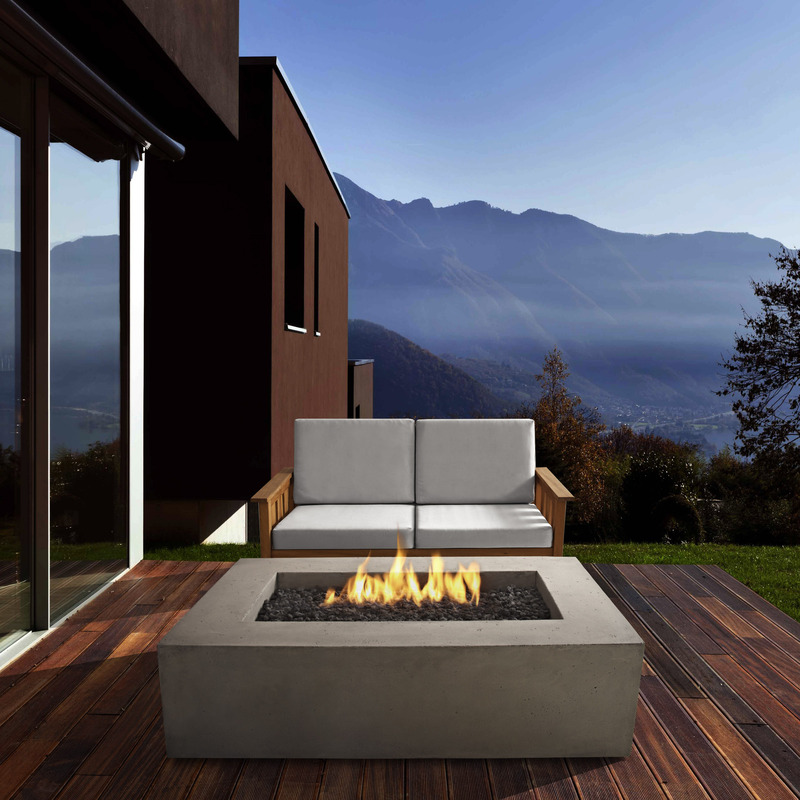 Outdoor furnishings are in investment, and like anything else, you get what you pay for. There are many great options, but generally the more quality you invest in the more likely that these furnishings will withstand the elements and give you many good years of use and performance. 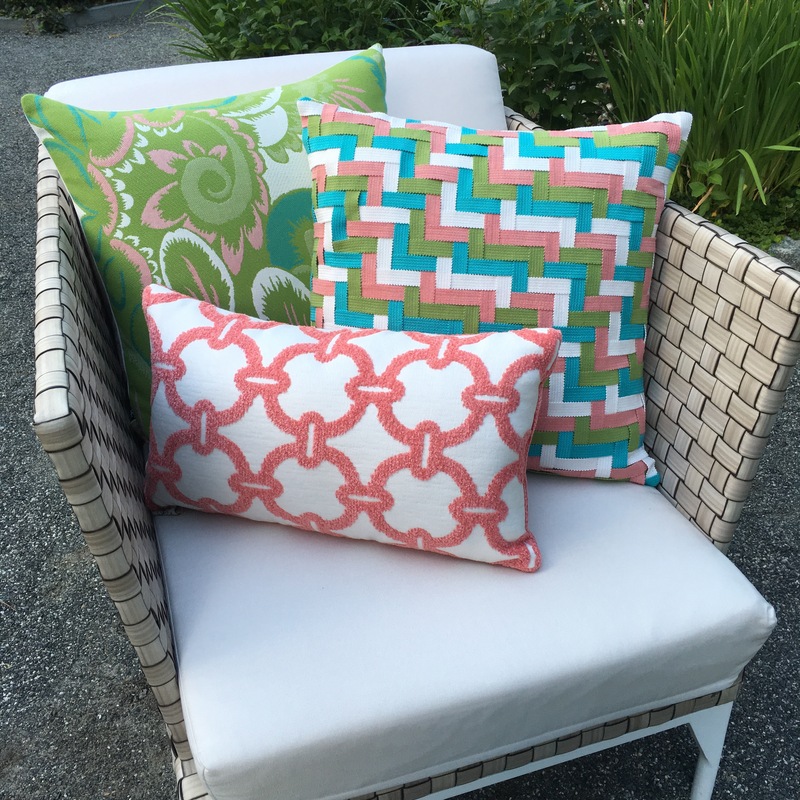 The outdoor fabric market is full of fade, rain and weather resistant introductions for many uses: cushion covers, colorful rugs, fantastic pillows and drapery accents in delicate sheers. Neutrals for cushions are the easiest choice especially where children and pets may be sharing the space. I recommend going neutral for the main fabric choice and then playing with color accents in pillows, rugs and accessories. This way you can change things up easily and often! Lighting is often overlooked out of doors, but as dusk turns into night time relaxing and entertaining, don’t forget to add the ambiance and practicality that light brings. There are many options: candles and lanterns are classic, fire tables and fire pits create a great reason to gather well into the fall months, torcheres add an exotic island touch, while fanciful string lights can create a charming party atmosphere or dining elegance when carefully interlaced on tree branches. There are even table lamps with exterior specified wiring and an enclosed bulb housing to give real ‘indoor’ lighting ambiance to your patio side tables and consoles. Mierop Design owns and operates Pavillion Outdoor Furnishings and is dedicated to guiding clients through the array of choices available in outdoor furnishings. Please feel free to contact us for customized outdoor furnishing layouts, as well as services to specify and handle all aspects of ordering, delivery and white glove set up.